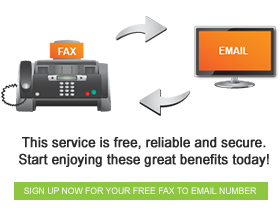 Traditional fax machines are huge resource wasters in offices. In addition to having to be switched on at all times, and thus drawing a huge amount of power, they print absolutely everything they receive. 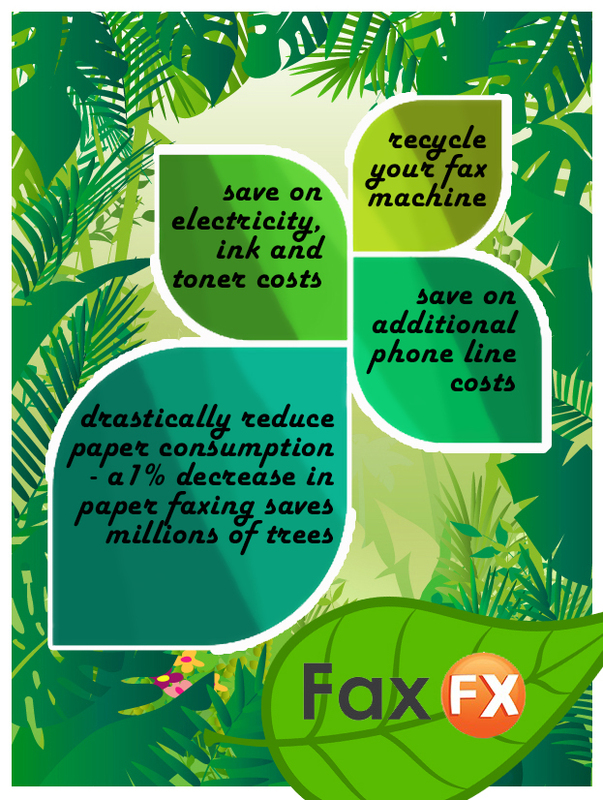 Moving to electronic faxing with FaxFX is beneficial for both the environment and for you. 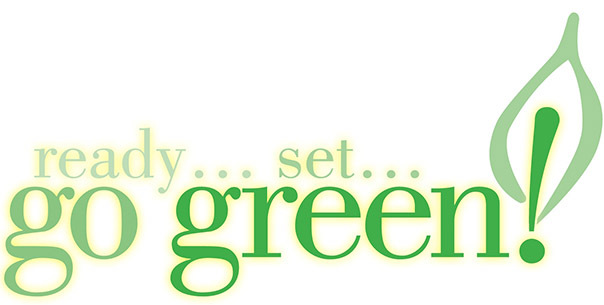 Save Earth’s rescources, and save costs while you are doing it, by going green with FaxFX.